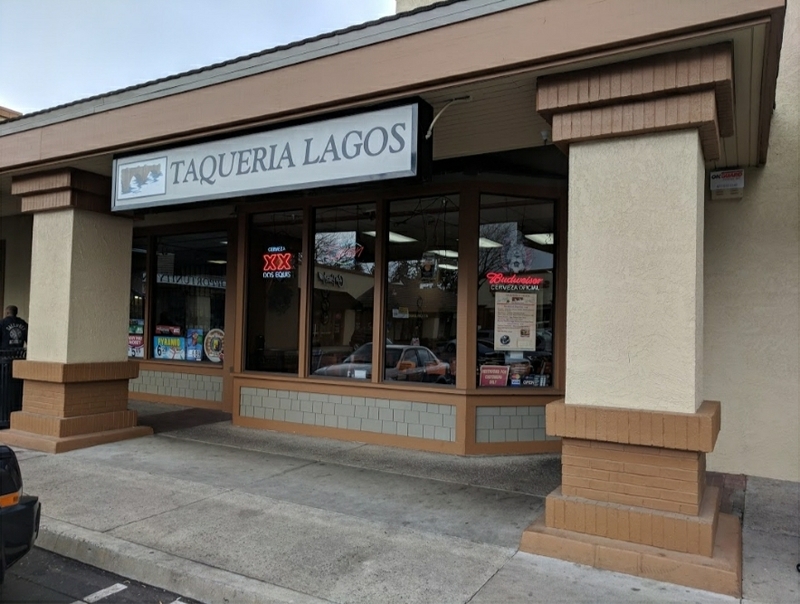 Merced Gateway News is doing a Free Lunch/Dinner for two at Los Lagos Taqueria located at 1801 “H”Street in Modesto. To qualify you must share this post, tag a friend and your profile should be visable to us the day we get to choose the winner to make sure you followed the qualifying steps. The day the winner goes to the business to claim their price, must show drivers license or any identification card to determine you’re the winner. The winner will be chosen randomly by MGN Staff on April 20th, 2018. Good luck!!! 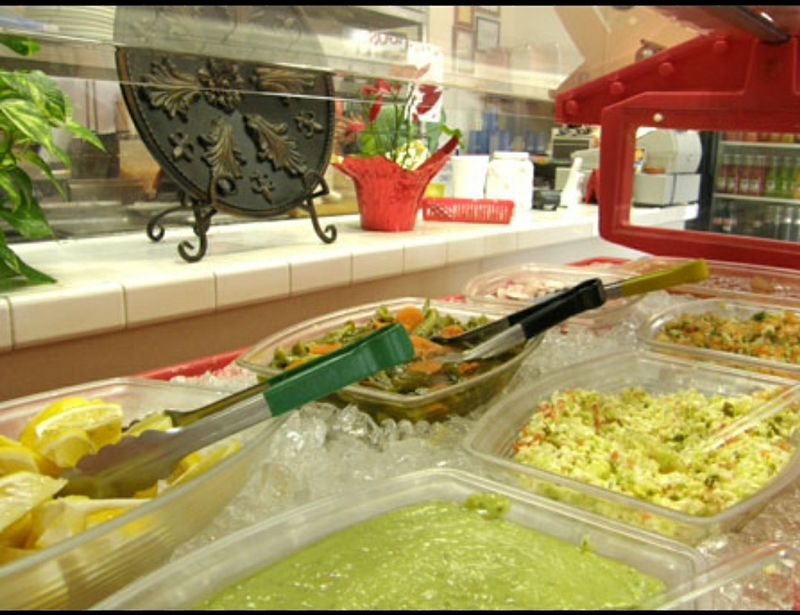 Stay tuned for a Merced Giveaway soon at your favorite restaurant.